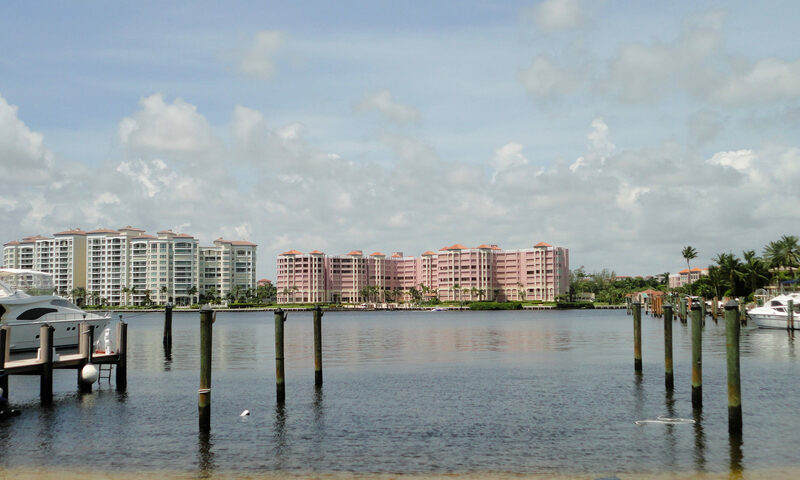 The good life is yours when you buy a home for sale at Captiva, in beautiful, desirable Boca Raton. These deluxe dwellings were built in the 1980s of solid and dependable CBS and frame/stucco construction. It’s easy to get here. Just take I-95 to Palmetto Park Road and head west to Powerline Road and go south to Boca Del Mar Drive. Residences feature open, airy floor plans, spacious living and dining areas, and plenty of natural light. Choose from homes with dramatic designs, upgrades, or basic treatments when you buy real estate at Captiva. These Boca Raton homes sit on 1/4 acre lots in the sunny and sophisticated South Florida community that’s perfect for you and your family. Amenities include a luxurious community pool and tennis courts. 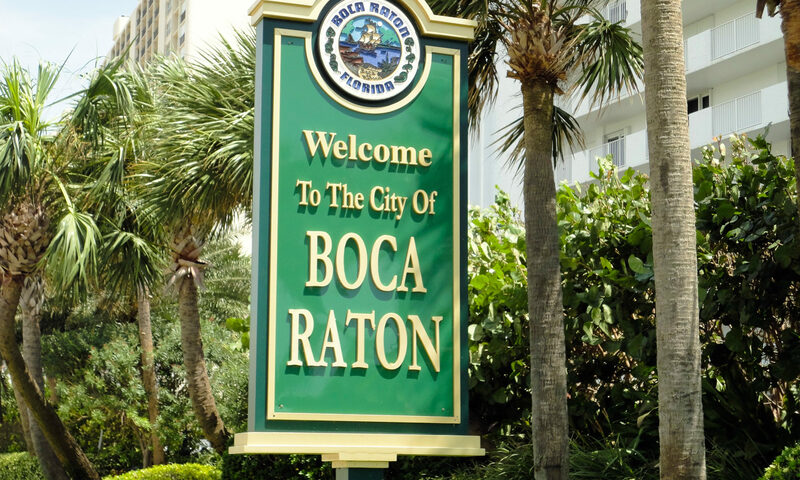 When you want to go out on the town, you know that Boca Raton has it all: nightclubs, super multi-plex movie theaters, world-class dining, and exclusive shops. Boca also boasts the top-drawer public and exclusive private schools that you demand. 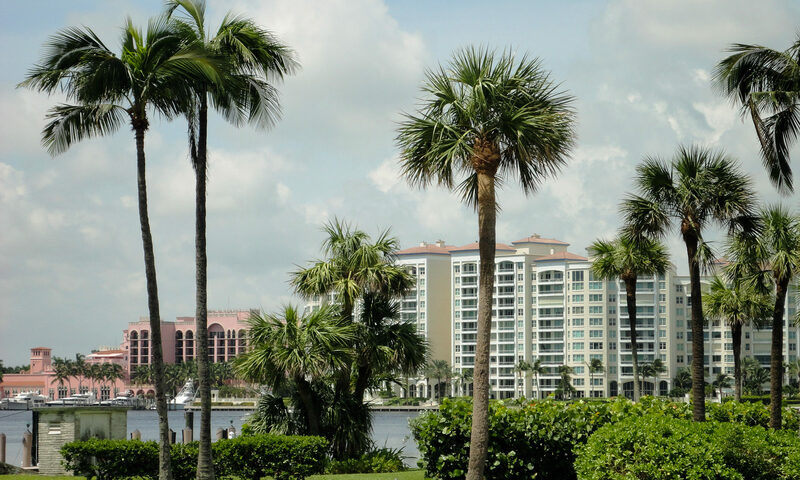 Want to soak up the sun or splash in the waves at Boca Raton’s famous beaches? Pack your beach chairs, sunscreen, towels, and a good book and drive east. Enjoy the culture that Palm Beach County has to offer with a short drive to West Palm Beach. Discover history at the famous Flagler Museum or great art at the Norton Museum. Visit the Kravis Center in downtown West Palm Beach and enjoy Broadway shows, world famous entertainers, or opera and ballet from renowned touring companies. The Palm Beach Zoo at Dreher Park is a popular destination. 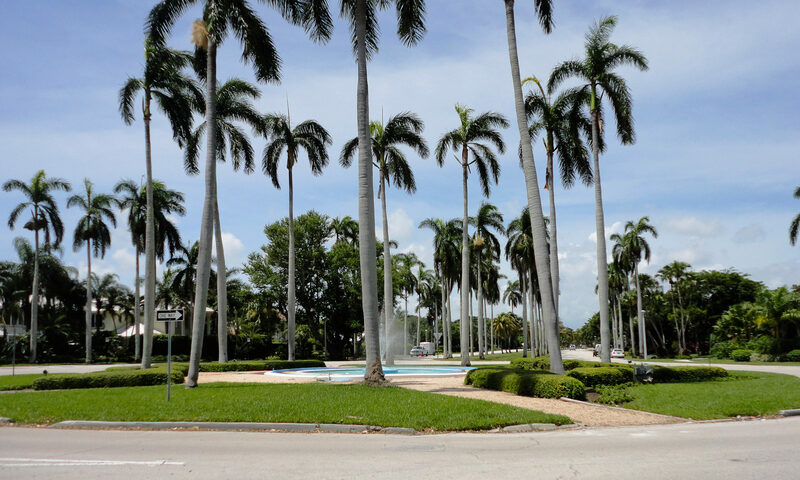 Take time to visit historic and sophisticated Palm Beach. Sip cappuccino at an outdoor cafe or go all out with champagne at an elegant white tablecloth restaurant. The dining options are seemingly endless on Palm Beach. 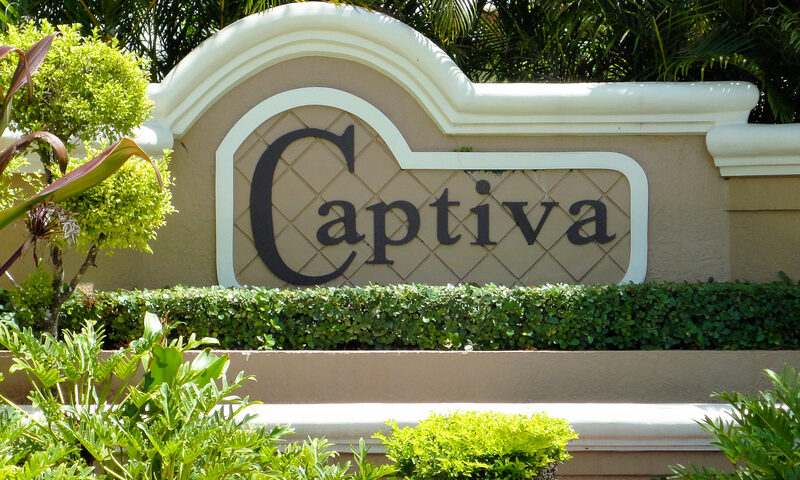 I am interested in learning more about Captiva homes.